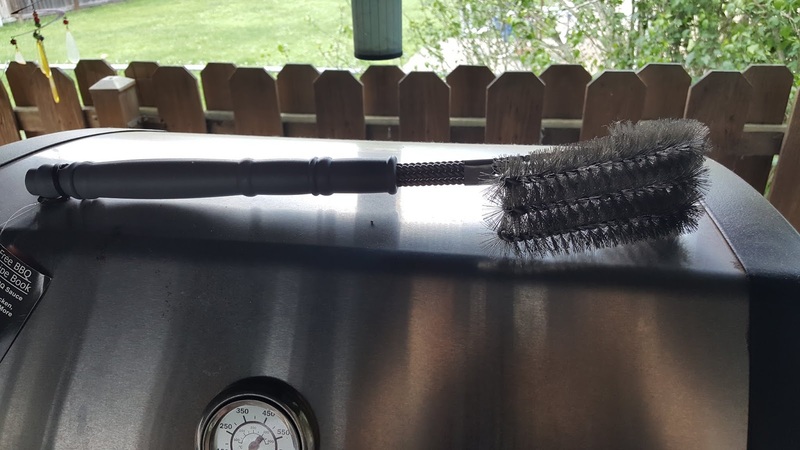 I was recently sent the Cave Tools Grill Brush Triple Stainless Steel Bristles to review. Now if you have been with me for awhile then you know how much I love Cave Tool Products. What's not to love they are fantastic products and they have a warranty on their products that can't be beaten! 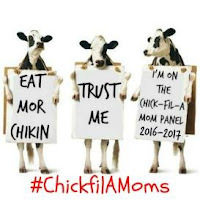 100% Satisfaction Guarantee if you don't feel like its worth the money you paid for it they will refund your money!! So let me introduce you to the Cave Tools Grill Brush Triple Stainless Steel Bristles. 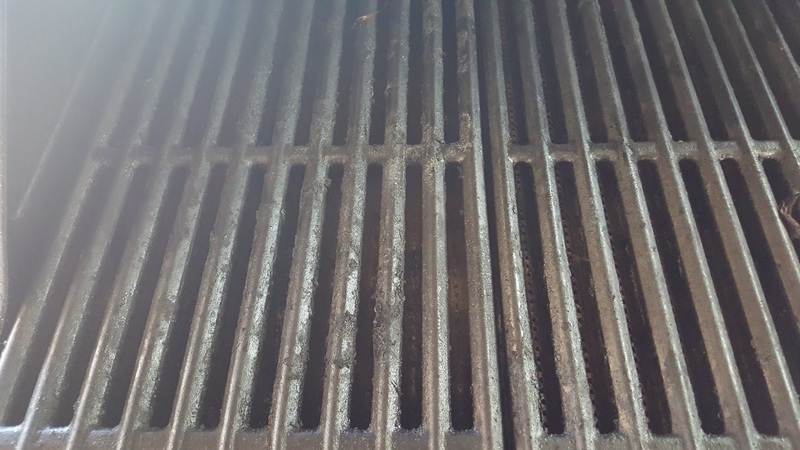 Many of you will remember hearing about how dangerous it is to use metal bristles to clean your grill. They recommend using nylon or plain old foil to clean. Well, let's be honest neither of those work very well at least with my experience. So when I received this brush first thing I did was begun pulling on the bristles to see if they were in there tight or lose and not one of those bristles budged with all my pulling. 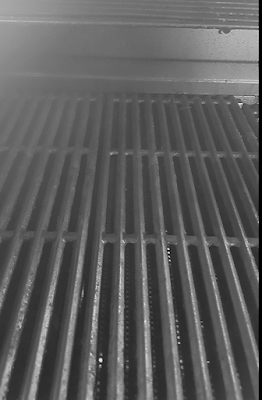 As you can see the stainless steel bristles are tightly together in 3 strands and it even wraps around over the top so that it can get into every nook and cranny of your grill grate. 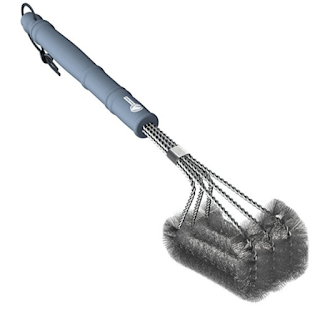 The Cave Tools Grill Brush has a long 18 " handle so you won't have to worry about getting burned. 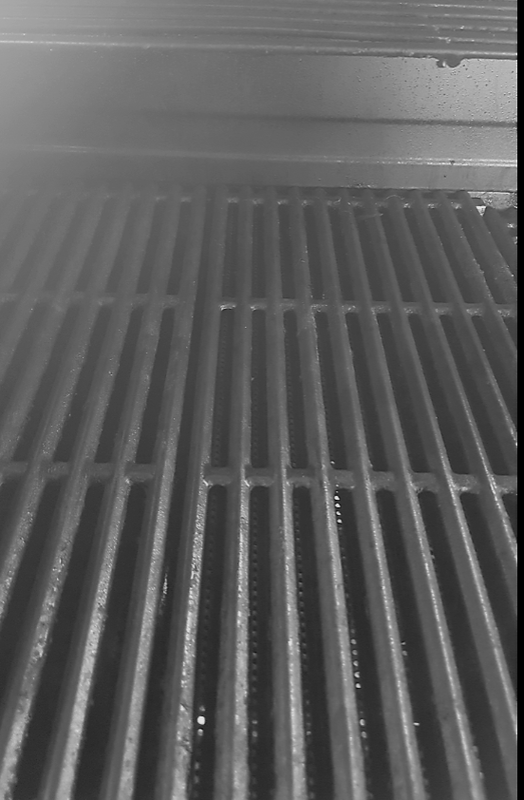 I like to heat up the grill and burn the gook then I come in with the brush to clean the grate. 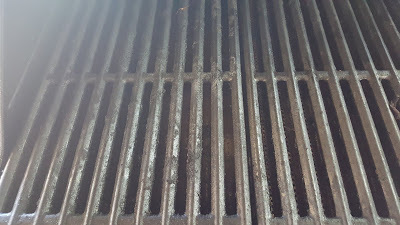 As you can see the brush covers 3 rows on my grate and top of the brush allows me to get down in there and remove that nasty gook. The brush worked great as you can see! Another great product Cave Tools! 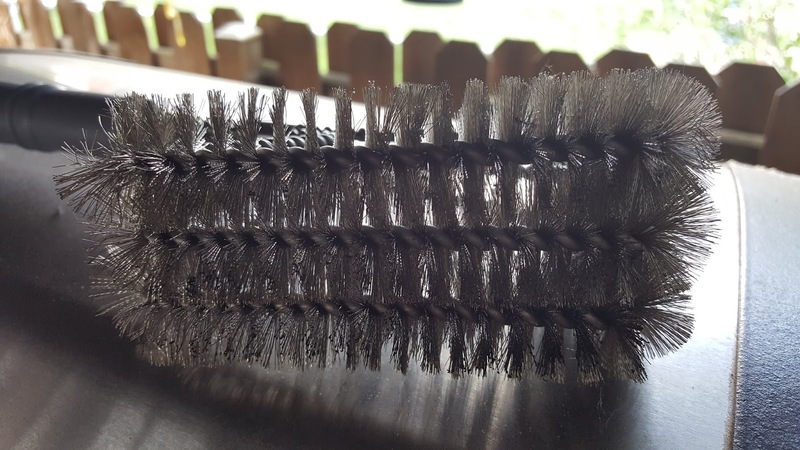 Now one of the things the article about the bristles informed consumers to do is after cleaning with a stainless steel brush is to use a wet rag and wipe the grate down to make sure there are no bristles left behind. I have used the Cave Tools Grill Brush Triple Stainless Steel Bristles oh about 20 times (yeah I love to grill) and so far no bristles on my rag. But always check the bristles each and every time you use the product and make sure to wipe your grill before cooking on it.